Allan Garner, known by handball fans as the “blond bombshell,” announced his retirement from tournament handball today. Garner cited a number of reasons that led to retirement, namely long job hours, a growing family and nagging injuries. “My body doesn’t respond the way it used to,” says Garner. Chapman. Although not victorious, Garner was just 17 and acquainted himself well against the 9-time national champion. But Garner really flashed his potential a couple of years later when he reached the 2005 National Pro semifinal. He fell just short of advancing to the final, losing a heartbreaking 11-10 tiebreaker to Danny Bell. While the loss was difficult, Garner realized he had the talent to compete with the best in the world, something he didn’t fully appreciate at the time. finals. After losing the first game, Garner was down 10-16 in the second game, before reeling off 11 straight points to force a winner-take-all tiebreaker. Garner fought valiantly, but Brady persevered, thanks to timely clutch serves and a couple of late Garner errors. 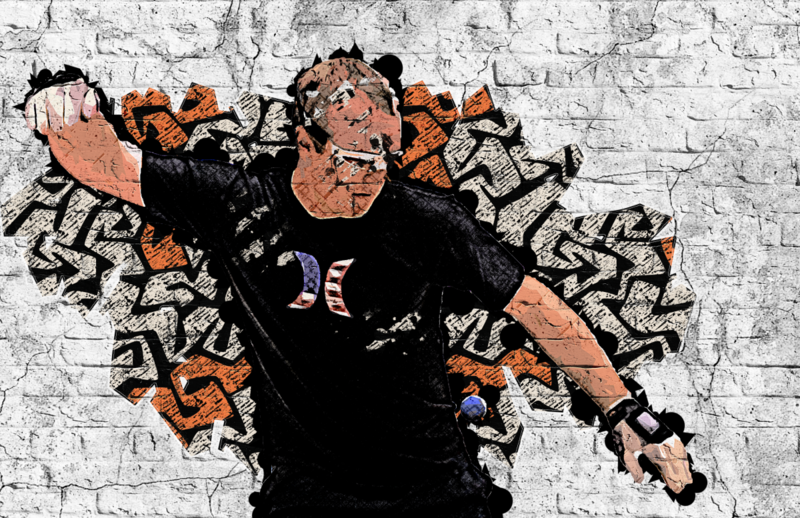 The match was not without controversy, as Brady took a 15 minute timeout in the tiebreaker for a pre-existing injury, which is not allowed under the rules of handball. game. Garner possessed power from either side, even when jammed or in an awkward position. He had a masterful ceiling game, precise passing shots, great touch in the front court and one of the best backwall kills of all time. Although he served with the right hand, his left hand was said by many to be more dangerous than the right. Playing Garner was extremely confusing, as he had no real weaknesses and made unthinkable kills with astonishing regularity. While some said Garner’s power serve was not on par with other top pros, he occasionally dominated with it. The main knock on Garner was not knowing which player would show up – a powerful killshot artist who could beat anyone – or a guy looking for something or someone to motivate him.